The County Board of Commissioners is pressing ahead with a colocation plan for their justice reform effort, which brings juvenile detention downtown. A resolution identifying $114 million in revenue bonds for their one-stop model was approved by a 6 to 1 vote. Community members once again attended the morning meeting enforce to voice concerns that factors such as trauma and discrimination be addressed before proceeding with plans. Minority youth are overrepresented in secure detention—11% of Douglas county population is African American but 55% of youth in detention are African American. Commissioners James Cavanaugh and Mike Boyle implored their colleagues to provide county resources of up to $20,000 for developing an alternate design that they say is trauma informed. That amendment was voted down by the other five commissioners on the board. A resolution to amend the county board’s rules to remove citizens comments is on Tuesday’s (April 2) agenda. 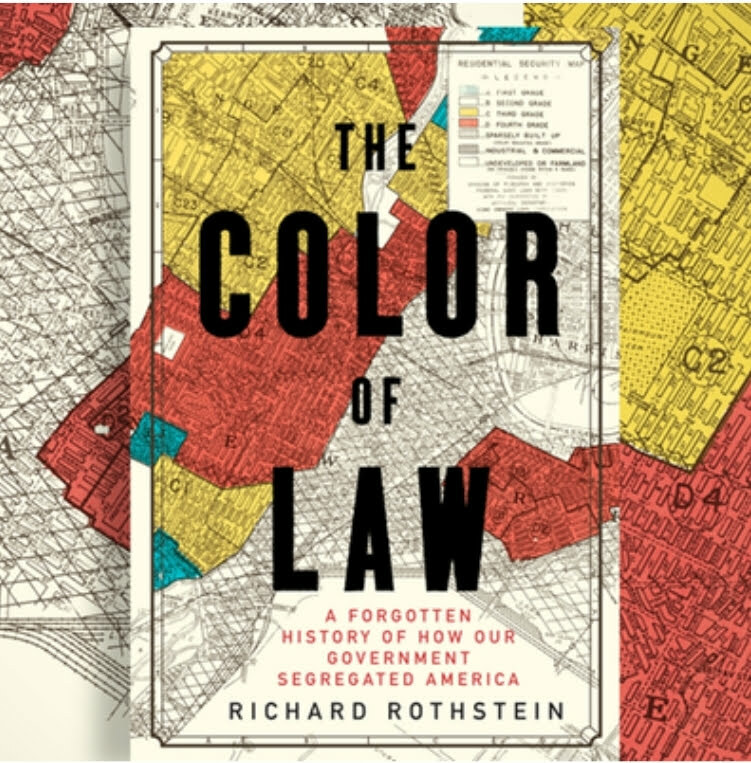 Richard Rothstein, author of The Color of Law, a book that explores the untold history of how government policy explicitly segregated cities, gave a lecture at Creighton University. His speech described how decisions made over 80 years ago maintain much of the racial inequity we see today. Mr. Rothstein also participated in community discussions at two venues along North 24th street. You can hear a recording of Rothstein’s full lecture on the NOISE website. I’m Dawaune Hayes. Saturday, from 4pm to 6pm, First United Methodist Church at 7020 Cass street facilitates meet your neighbor-workshop. Learn why thousands of Central Americans are coming to the us border seeking asylum. meet those who have temporary protective status and how they may receive permanent status. Saturday, April 6, I Be Black Girl Omaha throws their first mixer of 2019! Come network, eat, drink and listen to good music from 2pm to 5pm at AIM Institute 1905 Harney Street. Invitations go out to any black identified woman or girl twelve and older. Get your tickets on their facebook event. You've got the power! Join the NOISE team for POWER Hour Saturdays from 2 to 4 pm at The Study, 2205 North 24th street. A community newsroom, help us bring you news you can use. come on out and let’s make some NOISE.